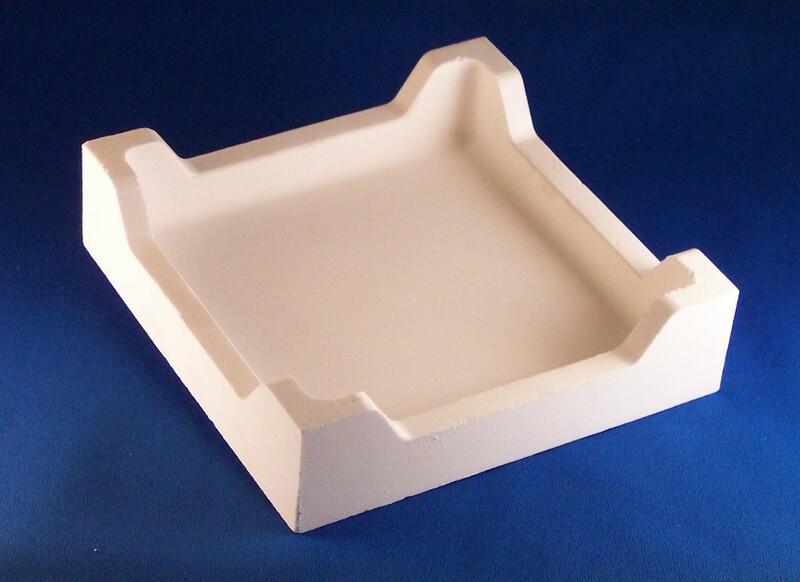 For more than 50 years, Filtros Ltd. has manufactured custom designed specialty ceramic refractory. 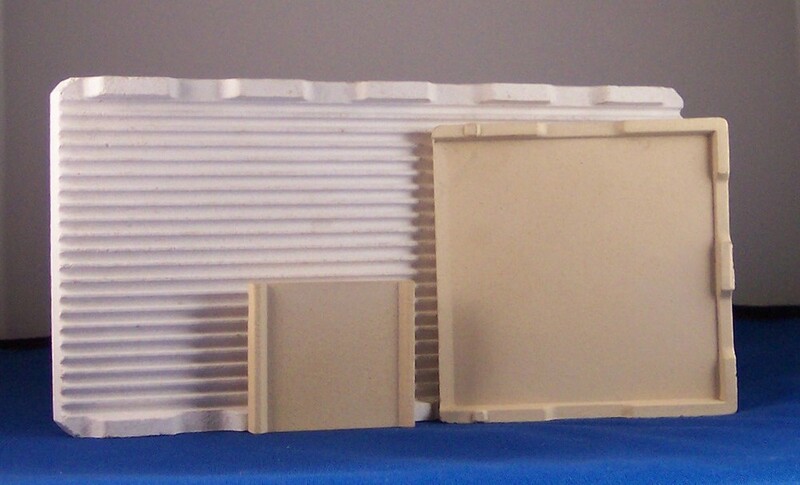 These products are used both as Structural Support and as Kiln Furniture in Sintering/Heat Treating/High Temperature Applications. Our goal is cost effective solutions emphasizing quality, service and delivery. Glass and traditional whiteware ceramics such as dinnerware, sanitary-ware, etc.